PT. 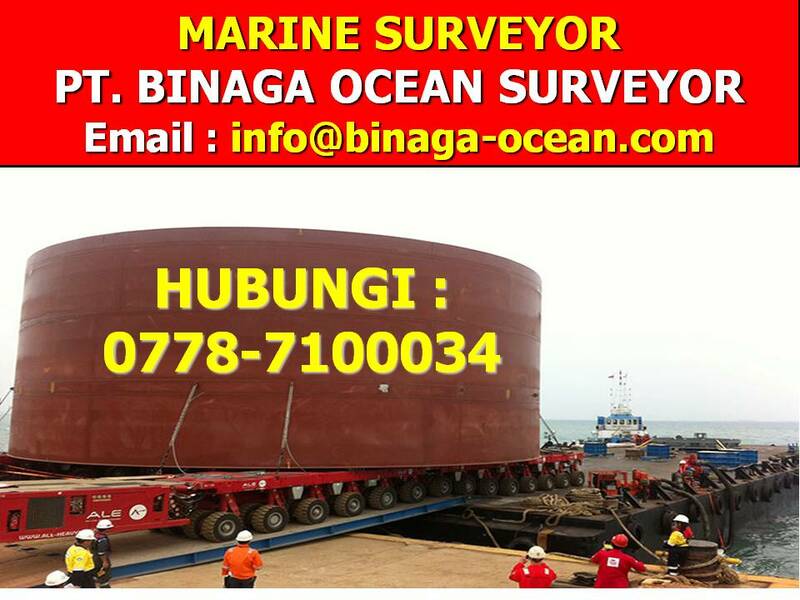 Binaga Ocean Surveyor or called as BOS SURVEYOR was establish at Batam, Indonesia as Marine Surveyor Company and Inspection Services, we can conduct for all marine survey and almost Marine and Cargo Survey activity and another marine services like Petroleum and Chemicals Survey including Agriculture foods materials as Crude Palm Oils survey for Loading and Discharging Survey. The PT. 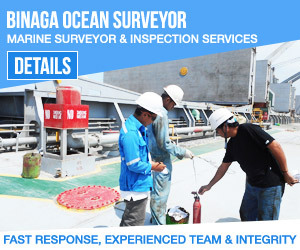 Binaga Ocean Surveyor is an independent professional marine surveyor & consultancy company under license the Government of Indonesian Republic firm delivering a wide range of marine survey and cargo inspection services to numerous customers especially shipowners, charterers, operators, shipper and agents. Minimal S1 or Bachelor degree from Naval Architecture/ Marine Engineering/ Nautical/ Technical, ANT 2 or ATT 2 are welcome. Minimum Experience 1 year as Marine Surveyor from Independent Surveyor Company in related industry (Fresh graduate are welcome). Having Marketing experienced is preferable. Would be placed in Batam, Indonesia.